In many ways, Australia and New Zealand are two of the most ‘connected’ countries on the planet, and both are keen on exporting their fashion prowess to overseas markets. This year two New Zealand designers—with remarkably different aesthetics—launched collections at FASHFEST 2016, both supported by the New Zealand High Commission to be in the show. 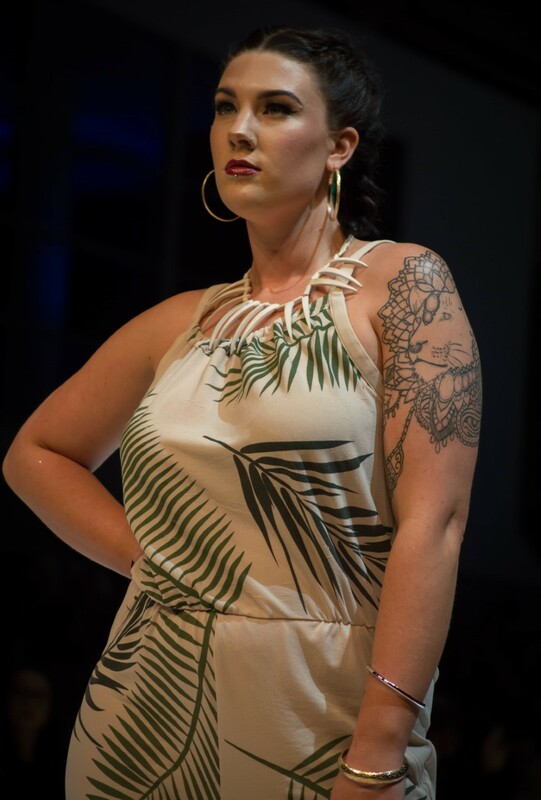 Melanie Child, a boutique, independent womenswear label from Dunedin, appeared on the FASHFEST runway for the second time, with her thought-provoking aesthetic and garments made through upcycling and sustainable fabric choices. Making a debut appearance was A’au Elei. The three brothers behind the label, Junior, Matthew and Jerry Chan Sau, focus on design inspired by their Pacific Island heritage. They have just moved to Sydney to be closer to sales agents but will never forget home. Melanie and Matthew also met the Deputy High Commissioner, Llewellyn Roberts, at FASHFEST, providing a personal tour of the bustle backstage. A’au Elei says they were inspired by FASHFEST. “We’re predominantly a textile design company but our experience with such a professionally run show, and the interest we attracted, has inspired us to expand our range of men’s clothing,” says Matthew. 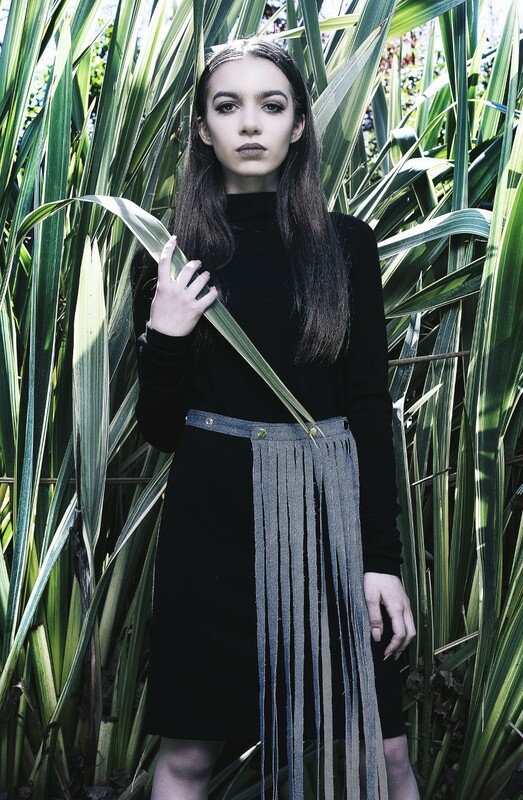 You can learn more about Melanie Child and A’au Elei on the FASHFEST website. This entry was posted in LFW Style and tagged A'au Elei, Australia New Zealand fashion, Canberra Fashion, FASHFEST 2016, Holly Williams, Leighton Hutchinson, Martin Ollman, Melanie Child, New Zealand fashion designers on October 12, 2016 by gracienumber1. Designer applications are out, dates are locked in and in 2016 FASHFEST will hold more catwalk shows than ever before. 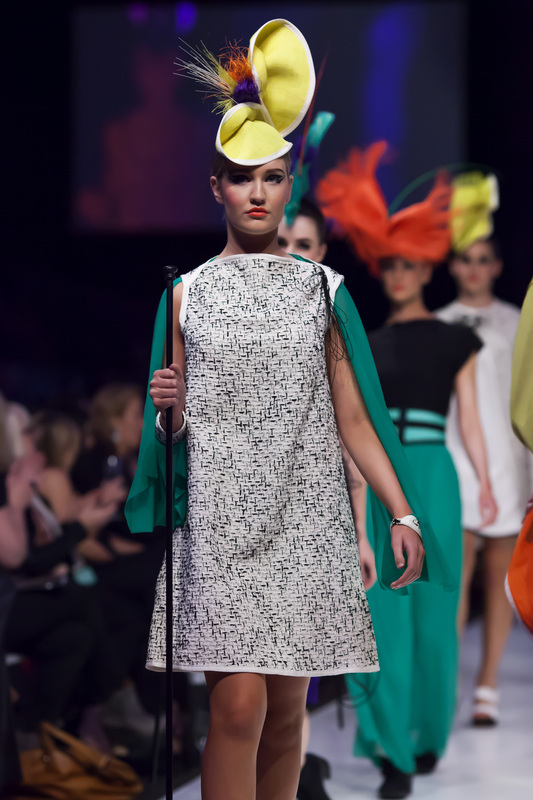 The new dates for Canberra’s pre-eminent and largest fashion event are 29 September to 1 October. Why the switch from May? Co-founder Clint Hutchinson says the change in dates was logical. Another major change is the number of shows FASHFEST will host in 2016—six in total, with two each day. “The new dates also mean we have the time needed to prepare for the added shows. Each year we get stronger and the event gets more exciting. This year is no exception,” says Clint. Once again, the event will be held at the National Convention Centre, powered by sound and lighting that will transform the space into something magical. Let the fashion fun begin … ! LFW will keep you posted on events relating to FASHFEST as they unfold and we’ve already locked in the dates so we don’t miss out. This entry was posted in LFW Style and tagged David Burke, FashFest, FASHFEST 2016, Martin Ollman, Melanie Child, National Convention Centre, Red Photography, Sovata on February 5, 2016 by gracienumber1. Fashion lovers are buzzing with the new collections launched at FASHFEST this year, and although bump out had already begun yesterday for Canberra’s biggest fashion show ever, 18 designers were still at it on DAY FIVE. 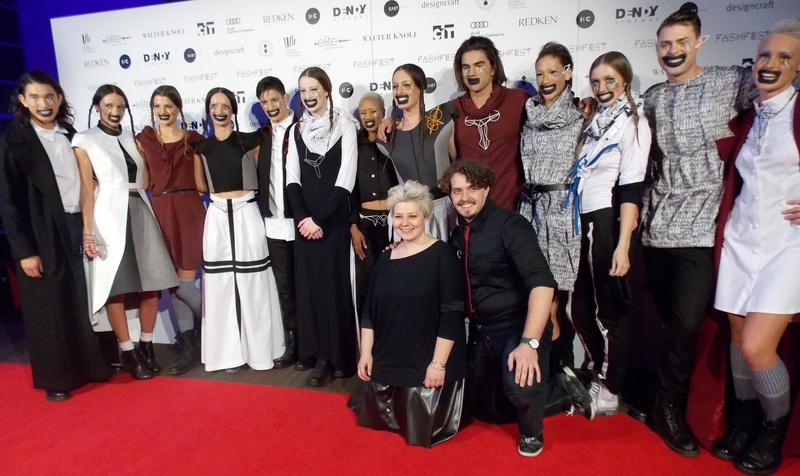 While the catwalk experience is the pinnacle in the fashion world, many Canberra designers are inspired by the direct experience with customers that DAY FIVE offers. The designers set up in ‘market style’ for DAY FIVE. For customers this was a valuable chance to meet designers to advise on style, colour and fabric, try on garments, get measured up, place orders if stock is not available in your size and, overall, indulge in the wonderful world of fashion. Barb Mickelson, from BMDesigns, for example, spoke about her new Heaven and Earth collection, including how she hand-dyed fabrics, including with rust. And she can help customers experiment with her amazing hats. 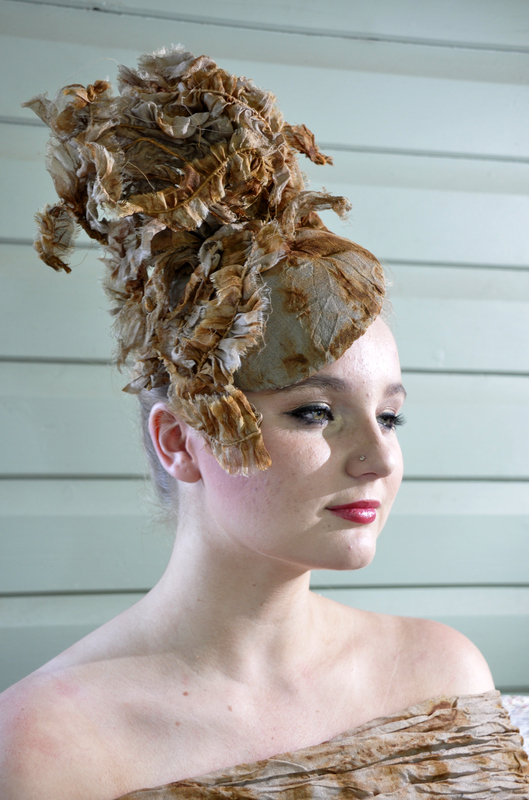 So too can Jade Sargent, the designer behind Sovata, who specialises in a total hatted look. Jade’s collection popped with colour on the catwalk. DAY FIVE was also the only chance customers had to speak with New Zealand’s Melanie Child, who was at FASHFEST for the first time this year. Melanie specialises in producing high-end, upcycled clothing, reusing one item to create another or higher quality or value than the original. And it’s was a great opportunity to talk to contemporary jeweller Tanja von Behrens, who collaborated with two fashion designers on the runway. 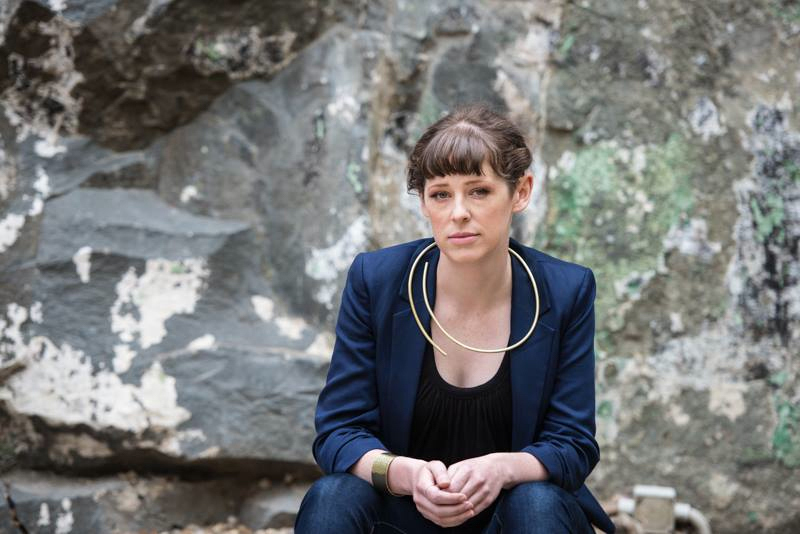 Tanja has designed her new line of graphic jewellery around Canberra’s streets and some of the capital’s icons. She uses 100 per cent recycled sterling silver, copper and brass to create her works, manufacturing by hand as much as possible. The Design Institute of Australia also attended Day Five to award The Graduate Designer of the Year. The prize is a membership in the Institute, which represents all design disciplines, and a mentorship by the ACT Chapter. DAY FIVE was held at the National Convention Centre and with free entry and live music by the Director of Music for FASHFEST, Ashley Feraude, has become an integral part of the FASHFEST experience. This entry was posted in LFW Style and tagged BM Designs, Canberra Fashion, Corr Blimey, FASHFEST 2015, FASHFEST DAY FIVE, Magnifik, Melanie Child, Sovata, Tanja Von Behrens on May 18, 2015 by gracienumber1. It’s a fact that the fashion industry has a bad reputation for being wasteful. Very wasteful; shamefully wasteful. But we all have to wear clothes on our back, so what to do? Melanie Child, a fashion designer from New Zealand, says we have to think about what we wear and make decisions about whether we want to add to the problem or do something about it. 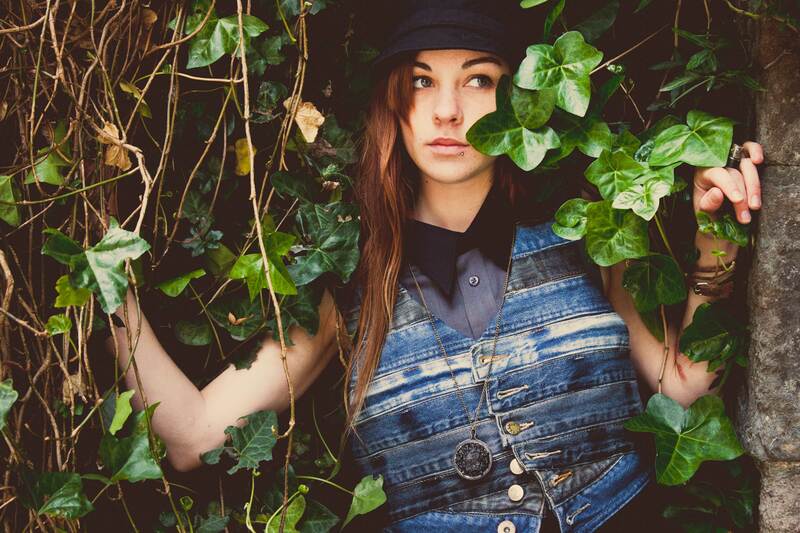 Melanie, who runs independent fashion label Melanie Child, knows a thing or two about the topic. She is an award-winning designer specialising in upcycling, and not just any old upcycling; high-end, fashion-focused upcycling. This entry was posted in LFW Style and tagged FASHFEST 2015, high-end fashion upcycling, Melanie Child, New Zealand Eco Fashion Week, textile waste, Undress Runways, upcycled fashion on April 18, 2015 by gracienumber1. Canberra’s roundabouts inspire beautiful jewellery! What do you think of when someone mentions Canberra’s infrastructure? Well, apart from the never ending road works, it’s got to be the roundabouts—right? And did you know there are 15 roundabouts between Belconnen and the airport? Talk about going round in circles! But those roundabouts, and maps of Canberra, do so much more than help us get around. They inspire! This entry was posted in LFW Style and tagged Braddon Tailors, FASHFEST 2015, Melanie Child, Salamanca Arts Centre, Tanja Von Behrens, Virgin Australia Melbourne Fashion Festival on April 6, 2015 by gracienumber1. Who’s Who at FASHFEST 2015! What goes on inside a fashion designer’s mind? Where do they get their inspiration? How do they decide on fabric, colour, or detail? It’s such an interesting study and so much more than the ability to sew. 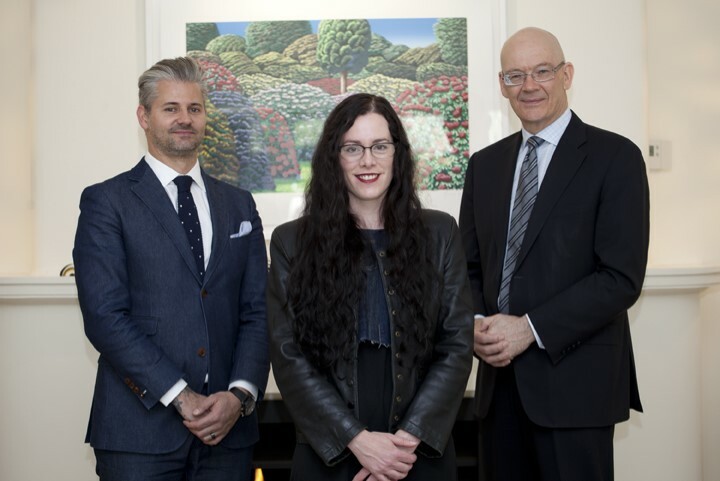 The designers selected for FASHFEST 2015 (13 to 16 May) form part of that study. The fresh faces couldn’t be more diverse if they tried. Most hail from the capital and others from interstate—including Melbourne, Tasmania and Cooma—and, for the first time, overseas (New Zealand). Stunning colours and printed fabrics are huge this year, especially with designers inspired by cultural diversity such as MirandaSAKHINO, a contemporary label that represents an equal fusion of African and Western fashion. Designer Miranda Seakgosing’s designs include versatile day and evening wear that appeal to modern, polished cosmopolitan women who love functional, and timeless fashion. This entry was posted in LFW Style and tagged BirkKeepers, Clarity Communications Canberra, FashFest, HANA Apparel Designs, Melanie Child, Mimetic, Miranda Sakhino, National Convention Centre Canberra, The Prodigal Daughter on February 25, 2015 by gracienumber1.